Forest harvesting and collection are the most cost and fuel intensive parts of forest management. Efficiency improvements here offer the most leverage in terms of improving economic accessibility to larger volumes of wood. Elaborating on silvicultural aspects (WP2) and also building on soil and stand damage analysis (WP4), WP3 will provide the basic data (e.g. productivity levels, fuel use rates) for benchmarking tasks (WP5 and WP6) and impact assessment (WP7). It also provides results for dissemination and exploitation opportunities (WP8) – while maintaining ecological and social sustainability in line with EU forest strategy. to enhance the accessibility of wood resources (improved forest road and strip road/cable line network and novel application of state-of-the-art technology). to develop improved methods for increasing the efficiency and output of timber harvesting and transportation processes (machine data analysis, real-time controlling of forest operations and IT supported decision making). 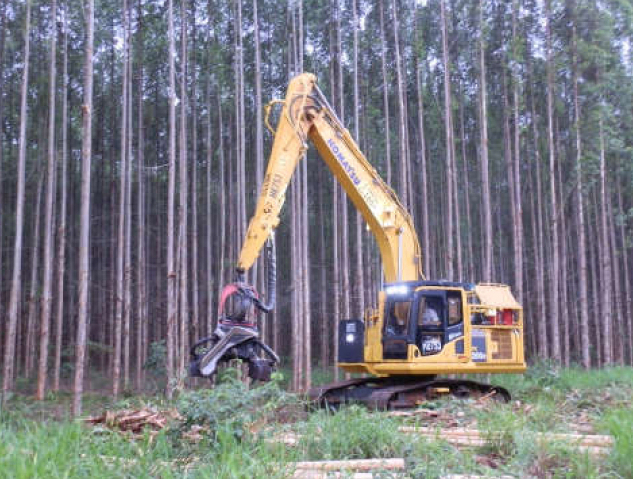 to reduce the fuel consumption of timber harvesting and transport by at least 15 % (implementation of novel supporting devices, use of electrical and energy recuperating technology and operator performance perfection training). 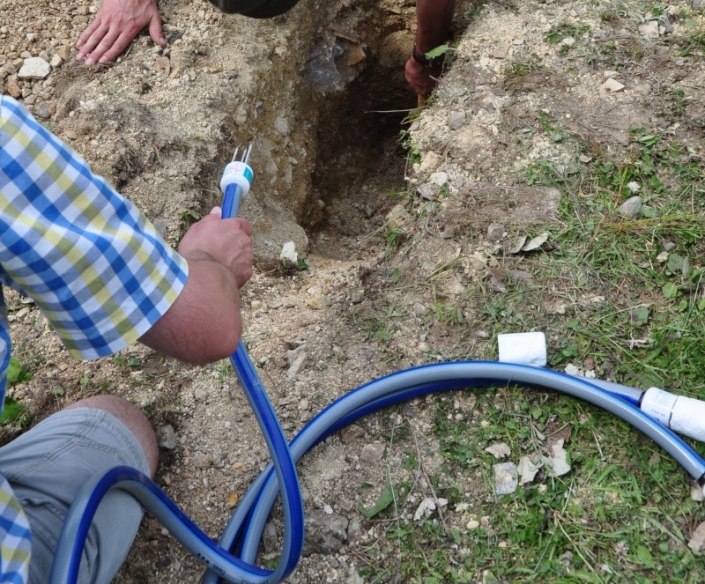 Knowledge-based, goal-oriented practices for forest road class assessment and forest road maintenance management, as well as future upgrade needs and possibilities, which result in better forest resources availability, an improved basis for planning, reduced maintenance costs and increased transport capacities. Improved and more efficient strip road and cable line layout design through a GIS-supported approach, which effectively increases forest resources availability. Comprehensive and considerable gain of novel knowledge on the employment of ground based, fully mechanized harvesting systems supported by traction winches in steep terrain and the employment of cable yarding technology in flat terrain, as well as on the anchoring of these machinery. 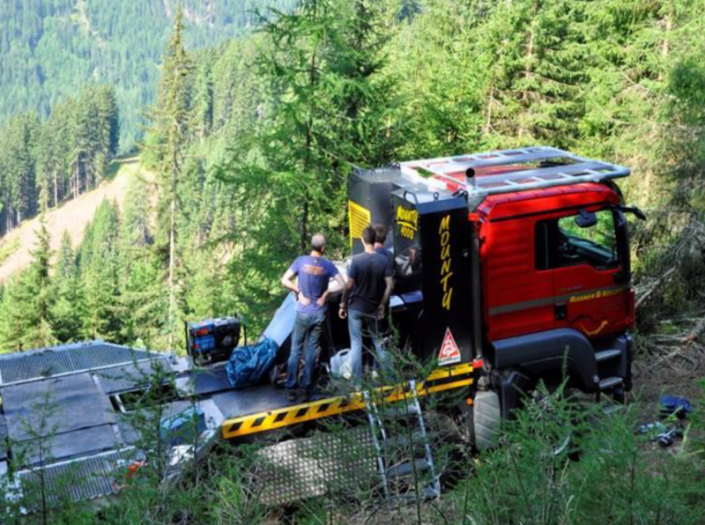 This results in more productive and less damaging timber harvesting operations. Cable yarding operation controlling based on an information pool comparable to fully mechanized harvesting systems will be enabled for the first time through an advanced, sensor based approach. 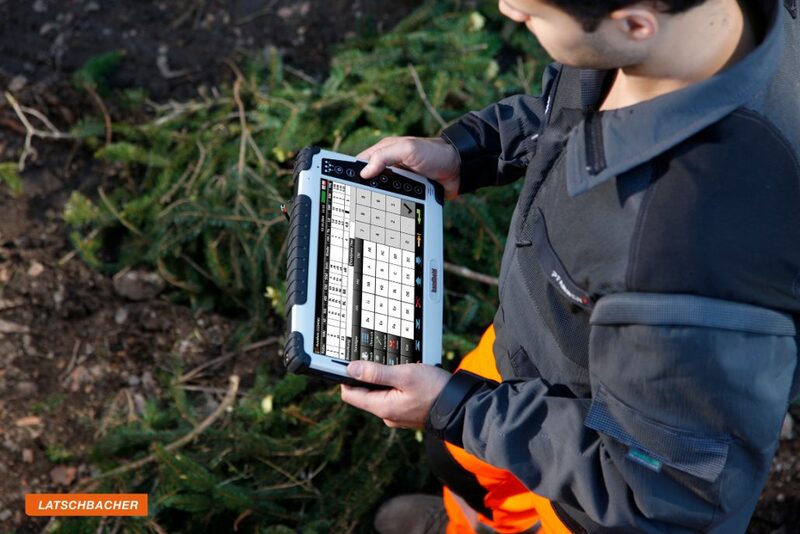 While harvesting entrepreneurs are enabled to keep track of relevant business figures and maintain a real-time intervention possibility, the machine operators/crews receive real-time feedback on safe operation performance, work volume and work quality. Significant value gain from optimized manual bucking and enhanced traceability of processed volumes trough support by a mobile device based application. Thereby potential value loss through improper bucking is decreased. As a further benefit, it enables keeping track of daily production in terms of volume and assortments, which is beneficial for all stakeholders of the operation. 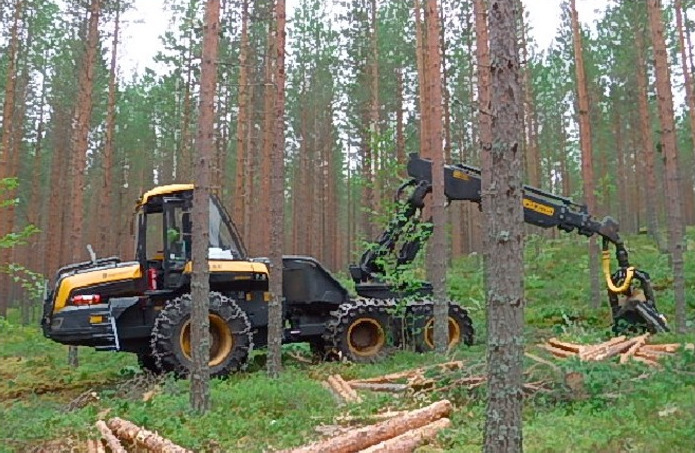 Significant decrease of fossil fuel consumption in timber harvesting by machinery trimmed to fuel saving or alternative power sources as well as significant decrease of fossil fuel consumption through enhanced relocation schemes to reduce unnecessary long transport distances between harvesting operations, which leads to increased machinery utilization and increased overall productivity in the long run. Additionally, operator’s awareness of their impact on fuel consumption will be raised. Substantial gain of knowledge in the field of operator-machine-interaction and operator stress and strain levels for recently emerged, novel harvesting systems. 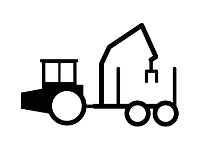 Machine operator’s share in the performance of mechanized harvesting systems can reach 30 %. Therefore, crucial practices for detecting efficiency gaps and guidance on how to improve the modus operandi in addition to relevant information on how to improve operators wellbeing, mitigate their strain and improve their safety while at work are provided. Top-level- and state-of-the-art-figures and for Europe’s four most common harvesting systems are provided. These can be used to benchmark individual operations and serve as best-practice examples.